A variety of most popular size 4-mil Zipper Locking whiteblock bags in one convienent box. 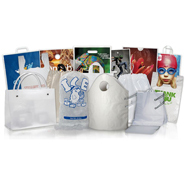 This assortment pack of 4 mil Zipper Locking bags with white block writting area includes 1000 zip lock bags, 200 of five different sizes, of most the commonly used zipper top packaging bags. The .004 mil zip lock bags white-block area allows for you to write on the Zipper Locking bags and they accept marker, rubber stamp, grease pencil, or pen. All 4-mil white block zip top bags in our assorted pack are resealable and reusable, no matter how many times the bag is opened and closed. 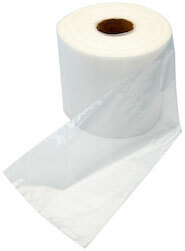 All Clearzip® Lock Top white block plastic assortment zipper bags meet FDA/USDA specifications for food contact.